Come September, Lake Erie might face a toxic algae bloom that could rival the record-setting spread of scum that happened in 2011. And such blooms could become more common as the warming climate fuels more downpours that wash bloom-fueling fertilizers into the lake. 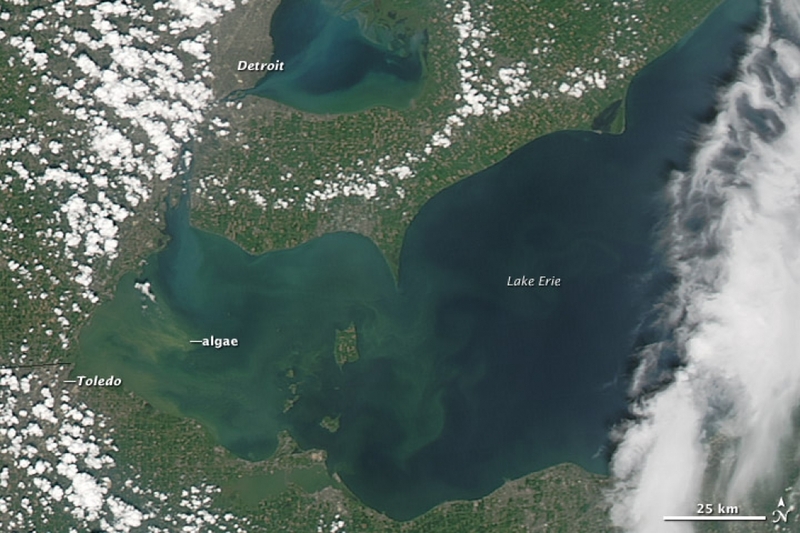 Green filaments of a toxic algae bloom stretch across the western portion of Lake Erie in this satellite image captured in August 2014. That year's bloom was the largest on record for the lake. The forecasts for a severe bloom this year, made in early July by scientists with the National Oceanic and Atmospheric Administration and regional partners, was based on the considerable rains that fell in June and washed a large load of the fertilizers into the lake’s watershed. 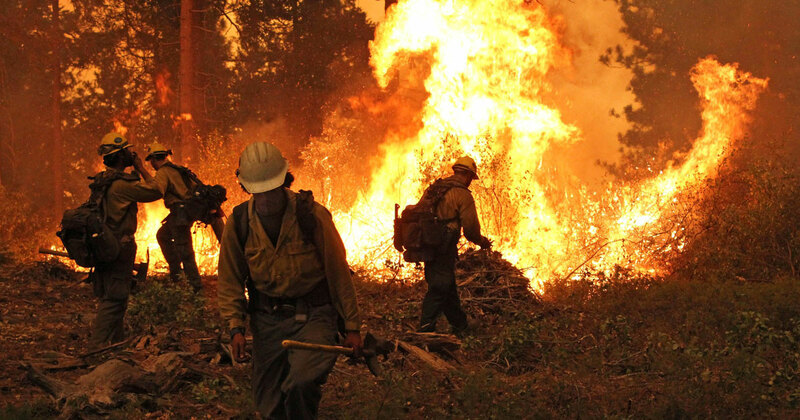 While this particular event can’t be blamed on climate change, said NOAA scientist Tim Davis, it is what could happen more often without efforts to address fertilizer use, some of which are underway. These blooms can have major impacts on local tourism, fishing, wildlife and, in the case of last year’s bloom, can sometimes cause issues for city water supplies. Erie has had an up and down history with algae blooms, which are conglomerations of life forms called cyanobacteria that operate like plants (though they are not true plants), requiring sunlight, water, nutrients and the right temperatures to flourish. It happens that western Lake Erie provides a perfect environment, as it is shallow, warm and has high nutrient concentrations. “It’s a lake that essentially acts as a giant incubator,” Davis, an ecologist at the Great Lakes Environmental Research Laboratory, said. Back in the 1960s, algae blooms were a common occurrence, thanks to nutrients dumped into the lake by industrial pollution. “It was considered a dead lake,” Davis said, until the Clean Water Act helped turn the tide in the late 1970s and made Erie a poster child for waterway restoration. Then came the invasion of the zebra mussels. The non-native species was brought in by ship ballast water and changed the ecology of the lake. 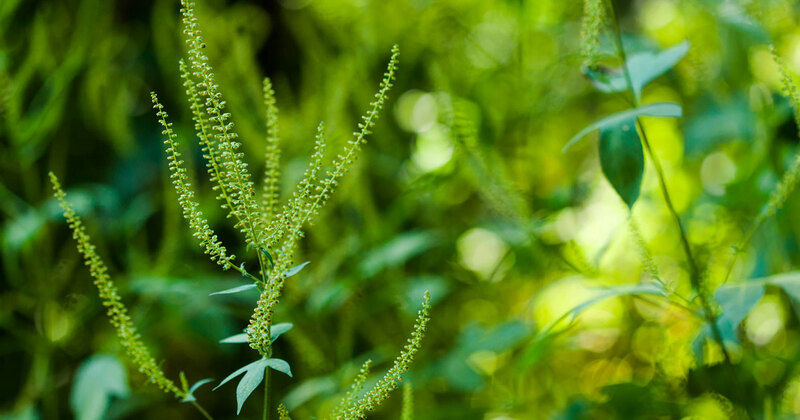 That shift in species, combined with an uptick of nutrient loading, in particular, phosphorous, from increased farming and fertilizer use brought the blooms back starting in the 1990s. The blooms that happen in western Lake Erie today are a different type of cyanobacteria than in the ‘60s, and in addition to the fertilizers supplying phosphorous that helps the blooms grow bigger, they also supply nitrogen, which is suspected to make the blooms more toxic. Another factor in the equation that leads to more and bigger blooms is rainfall. When big rains fall in the region, more fertilizers and therefore more nutrients get washed into the waterways that feed into the lake. After a relatively dry April and May, major rains in June have led to significant nutrient loading in the Erie watershed, which prompted scientists to issue their forecast for a severe bloom that could rival 2011. 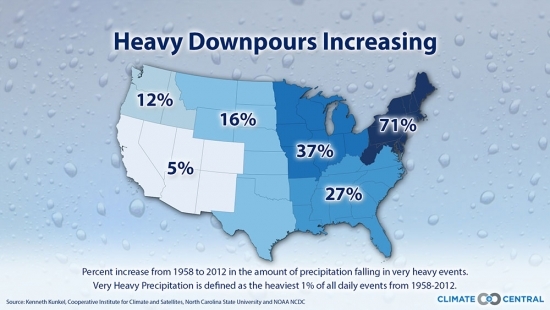 That major bloom was also linked to extremely heavy rains. This year’s bloom should start this month and peak in September, they said. Already such heavy rainfall events have increased by 37 percent across the Midwest since the late 1950s and could become four to five times as common by 2100 in the area that feeds into the lake if greenhouse gas emissions aren’t reduced, according to the 2014 National Climate Assessment. 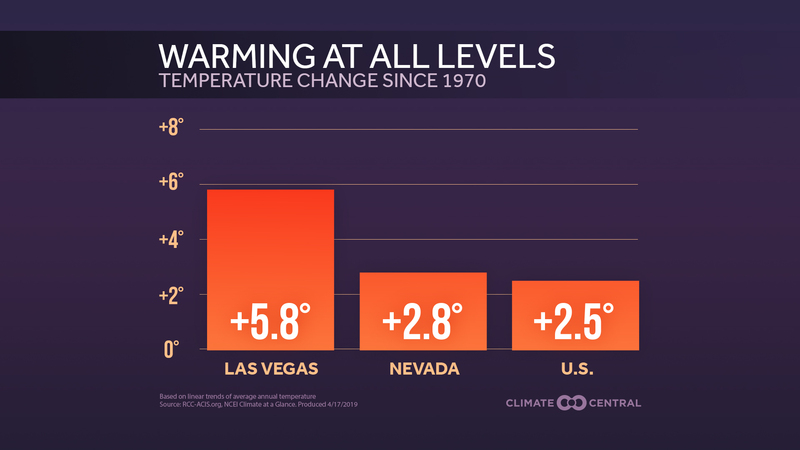 So if all else stays the same, warming would mean more and potentially more toxic blooms. It could also tilt the odds in favor of disruptions to local water supplies, as happened with last year’s bloom, which led to a two-day ban on drinking water in Toledo. While these events are typically rare because they require certain weather patterns that mix the algae down from the surface to where water intake pipes are, the shift to more blooms would mean more opportunities for these events to happen. Even if efforts are made in the next few years to begin curtailing the greenhouse gas emissions that are fueling climate change, there’s already a certain amount of warming locked in, which means that to address the issue of Erie’s algae blooms, the nutrient part of the equation has to be reduced. Davis said that he and other scientists are working with farmers to reduce over-fertilization and fertilizing at the wrong times (such as before an expected storm), to reduce the amount of nutrients heading into Erie. “We’re never going to eradicate the blooms,” he said, but they can try to ensure that future blooms are smaller and less toxic so they have less impact on the health of the lake and the local economy.